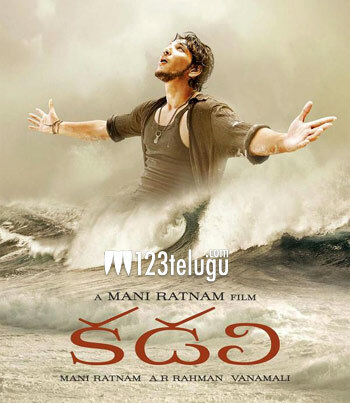 Press Note : KADAL / KADALI to release big in USA! Maniratnam’s magnum opus KADAL (Tamil) and KADALI (Telugu) are all set to create waves this weekend in USA! The prints are already dispatched and on the way to USA. Most of the USA locations will have premiere shows on Thursday night. ATMUS Entertainment, who is releasing the movie in USA is planning for a big release with Tamil version releasing in 54 screens and Telugu version releasing in 20 screens. The magic of Maniratnam and AR Rahman combination is expected to bring a huge opening for the movie this weekend. The list of locations are below. Detailed schedules will be updated in this space in one or two days. Get ready to be swept by the KADAL wave!